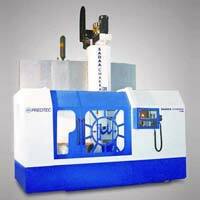 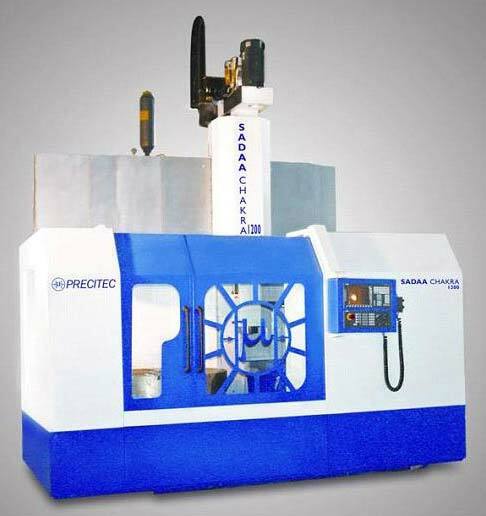 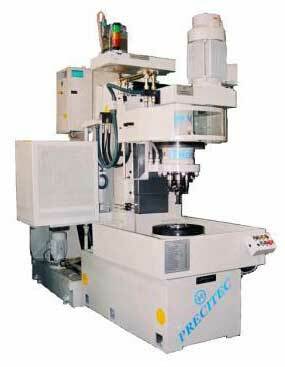 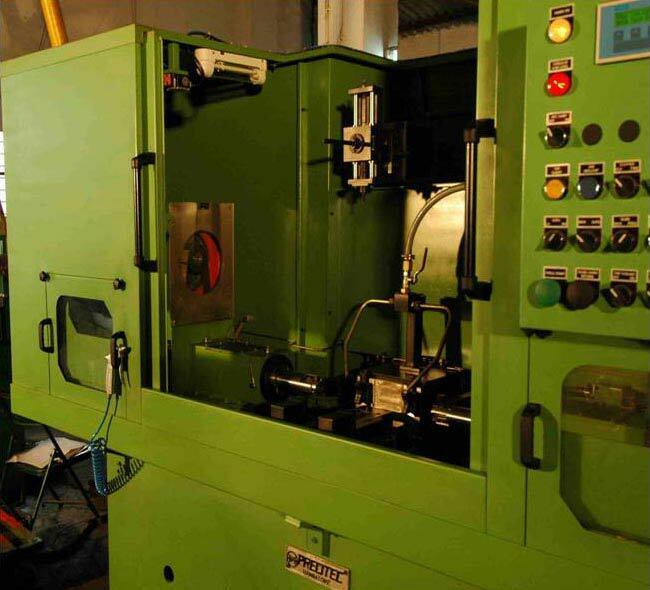 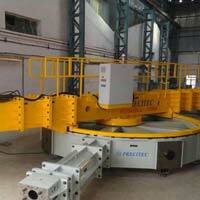 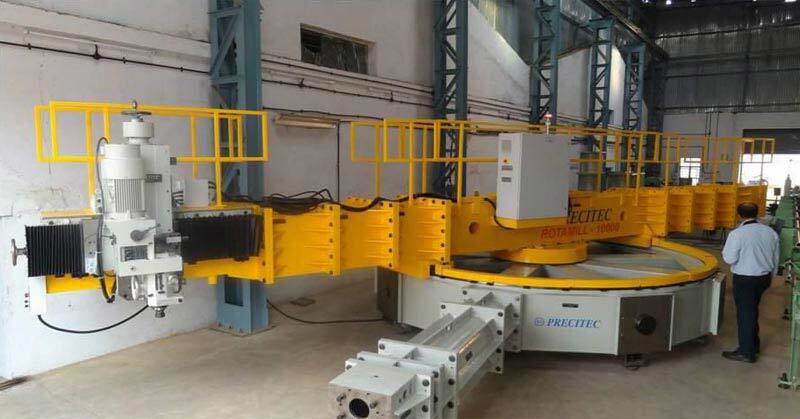 The company offers high precision Boring Machine to the industry. 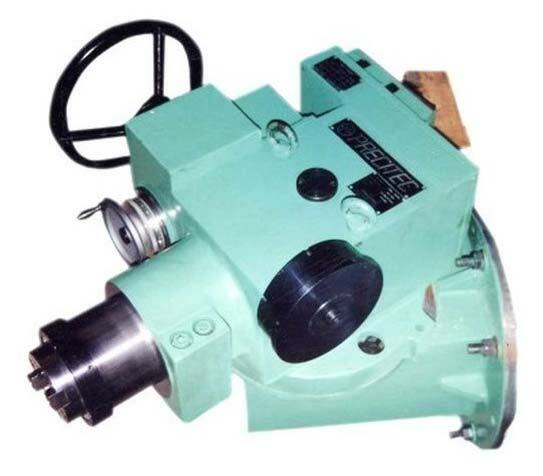 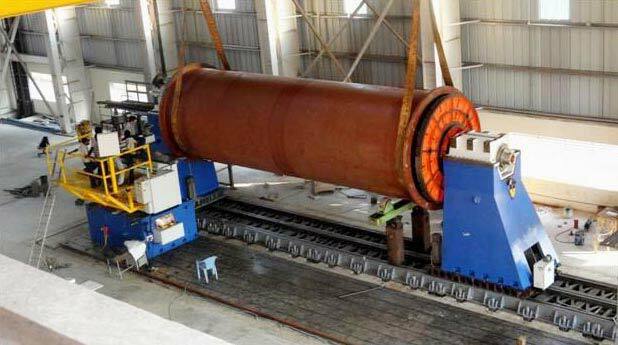 We generally manufacture two types of boring machines that is Horizontal Boring Machine including double ended boring machine. 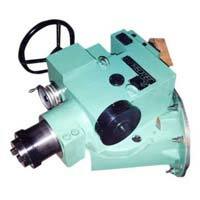 It is extensively used for various applications in engineering projects. 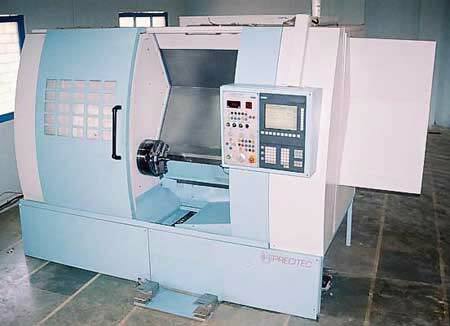 Appreciated for offering high quality turning, our CNC Vertical Turning Machine is highly efficient. Use of superior quality raw materials in the production ensures excellent performance of Vertical Type Turning Machine. 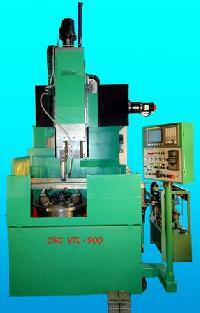 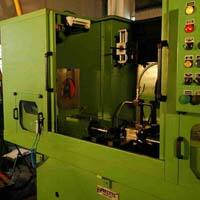 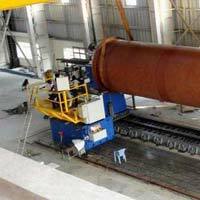 We stand among the leading Vertical Turning Machinery Manufacturers in India. 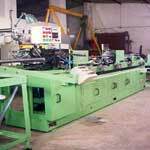 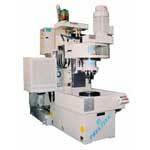 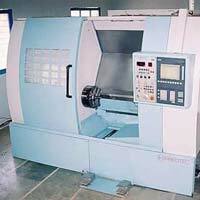 We manufacture state of the art CNC Lathes Machies. 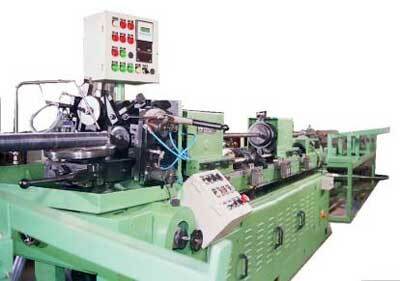 These lathes adopt latest technologies and highly rigid machines developed, suitable for lath as well as mass production.